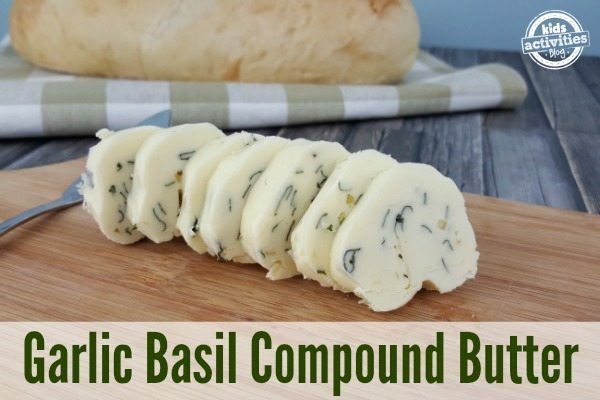 Garlic Basil Compound Butter adds big flavor, and dresses up any meal. 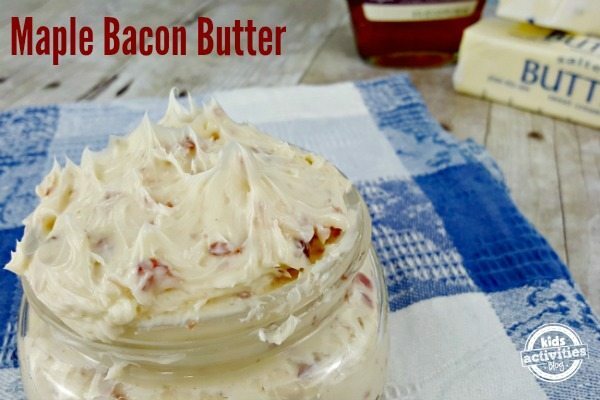 It’s easy to make, and oh-so-very good! 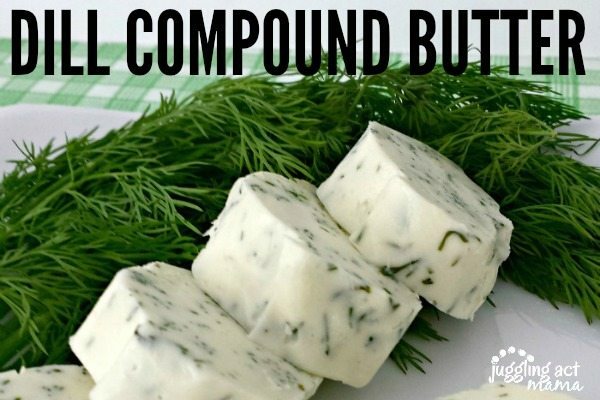 If you like making your own compound butters, you’re going to love this recipe. 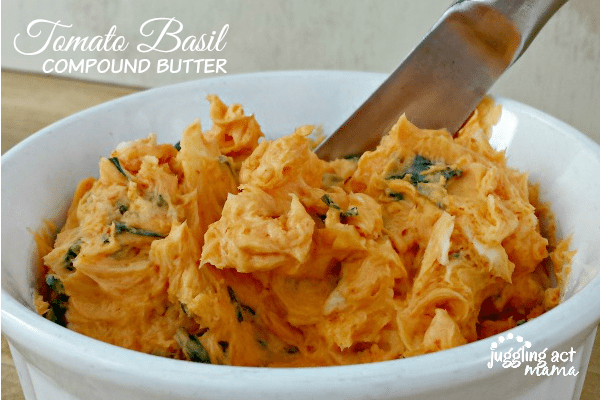 With fresh minced garlic and basil, it’s got so much great flavor. And let me just tell you that it makes THE. MOST. AMAZING. GARLIC BREAD. EVER. For real, folks, ah-mazing. 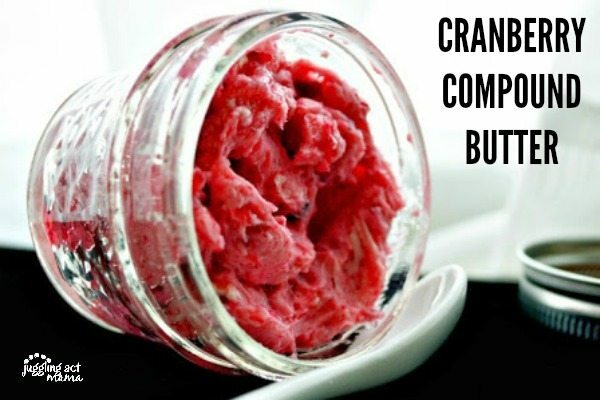 Cranberry Butter makes a great addition to your holiday dishes. Ok, so I’m a little obsessed with making these flavorful DIY ‘condiments.’ I’ve been making my own compound butters like this for years. They add so much flavor to your dishes. They’re especially nice when you’re having company, because they look so fancy. But, I promise you, these are very easy to make! And as a bonus, they’re a great way to use up extra fresh herbs. 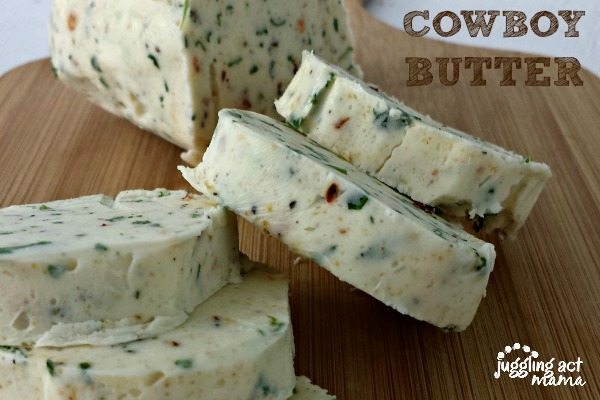 These compound butters will last in the refrigerator for several months. 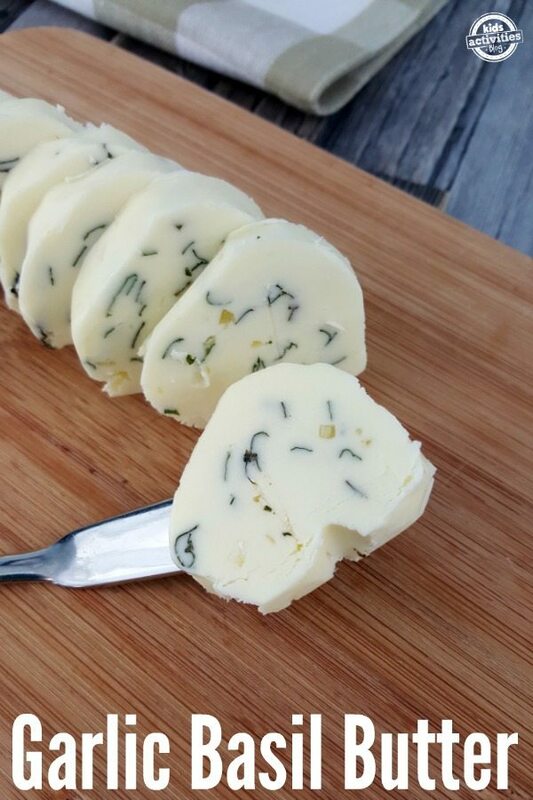 Now, if you love this Garlic Basil Compound Butter recipe, you can follow my Pinterest board for lots of inspiration! I just love making my own condiments and spice mixes at home. They make really wonderful gifts for friends and family, too! Follow Juggling Act Mama – Ang Paris’s board DIY Condiments & Spice Mixes on Pinterest.